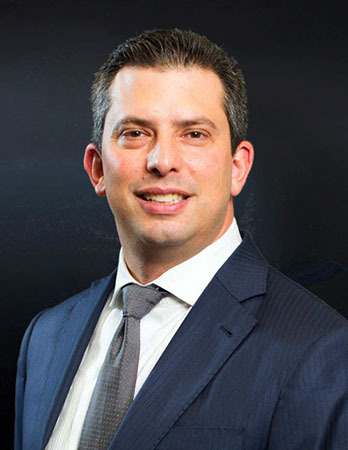 Seth founded Old City in 2006, and as Managing Partner oversees its principal investing and marketing activities. Previously, from 2001 to 2006, Seth advised family offices on investment strategy and alternative investment manager selection at Merrill Lynch & Co. 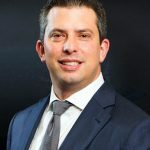 Prior to Merrill Lynch, Seth was a Director at SITE Capital Management, a New York-based hedge fund, after beginning his career as a Corporate Finance Analyst at Prudential Volpe Technology Partners, a San Francisco investment bank. Seth is active in several non-profit organizations, including as chair of the Harvard Club of New York’s Philanthropy and Non-Profit Group. He graduated with honors from Harvard College, is Series 3, 7, 24 & 66 licensed and is an Investment Advisor representative (IAR).